U.S. Rep. Henry Cuellar, D-Laredo, who survived the GOP rout last November, didn’t mince words Wednesday when asked if he’d considering throwing in with the other guys. U.S. Rep. Henry Cuellar, D-Laredo, who survived the GOP rout last November, didn’t mince words when asked if he’d ever switch parties — as he's occasionally rumored to be considering. “Hell no,” he said Wednesday after he was sworn in for a fourth term in the U.S. House. “I know we have a few members [state Rep. Aaron Peña, R-Edinburg, and state Rep. Allan Ritter, R-Nederland] who have already switched over at the state legislature. I disagree with that. I think what they could have done, if they wanted to stay more conservative, is start a Blue Dog coalition in Texas,” he said. Earlier this week, Cuellar was named to a leadership position by former Speaker and now Minority Leader Nancy Pelosi: He'll serve as vice chairman of the Democrats' Steering and Policy Committee, an assignment that he said will give him a better view of the inner workings of the 112th Congress. But even a place on that elevated perch won't give him the power to impact the issue of greatest importance to Texas. Progress on immigration reform, he said, will be all but impossible over the next two years given the GOP's recent moves to stymie legislation like the DREAM Act, which would provided a conditional path to citizenship for the children of illegal immigrants. “They are talking about doing an Arizona-type legislation in the state of Texas, they are talking about amending the Constitution and addressing 'anchor babies,' and they certainly won’t support comprehensive immigration reform. What we are going to see is very challenging times,” he said. Cuellar said he hopes to rely on what he called his “good working relationship” with the Republicans. If that doesn’t work, he suggested, there is always the wait-them-out approach. 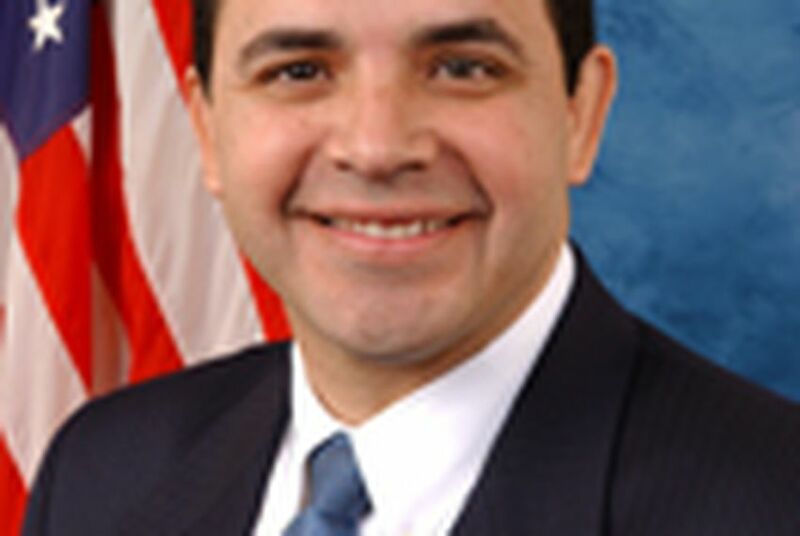 Cuellar said that regardless of the outcome of the immigration fight, he'd work to ensure that the U.S. keeps true to its commitment to help Mexico through the Mérida Initiative, a $1.4 billion aid package of equipment and training to help the Mexican and Central American governments combat the drug cartels. "The relationship between the U.S. and Mexico is pretty strong and we just have to make sure that we keep working together on issues of trade and border security," he said.